Confirmation will be received within 48 hours of booking, subject to availability. We will pick up the tourists based on hotel lobby therefore please show us the full name of tourist’s hotel and phone number for reference. There is a possibility of cancellation after confirmation if there are not enough passengers to meet requirements. In the event of this occurring, you will be offered an alternative or full refund. Be careful. We are usually waited 10 minutes more from pick-up time. If you are no-show on tour day, our tour guide took an evidence picture and payment is not refundable. 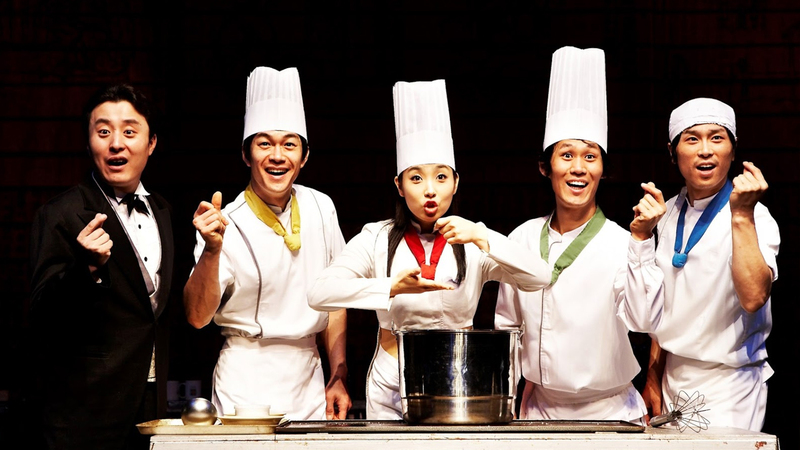 All Tours will be conducted in English. All Tours include tour guide, transportation and admission fee. Pick-up & Drop-off service can be delayed due to the heavy traffic on day of tour. If you will not be arriving at your destination within the specified reconfirmation period, Please reconfirm with the local service provider prior to travel, or upon arrival at your destination. Please note that departure times and locations may vary slightly. 1day prior to tour day (18:00PM Before) → 50% of total cost. On tour day (18:00PM After) → 100% of total cost. 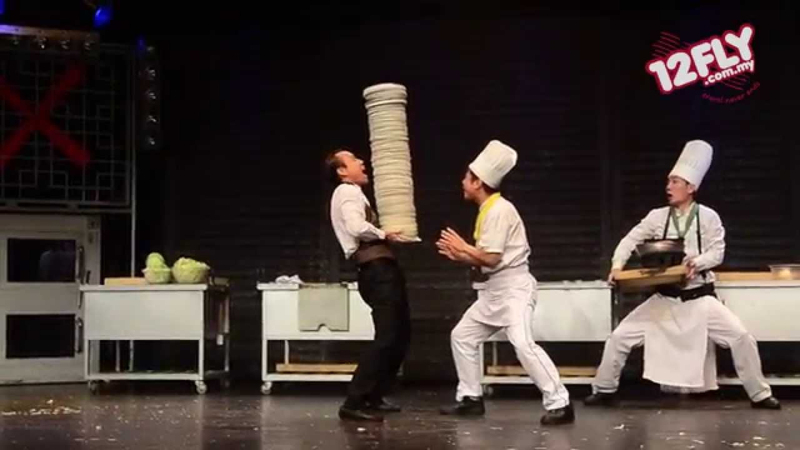 This wild and funny percussion performance has won international awards and acclaim. 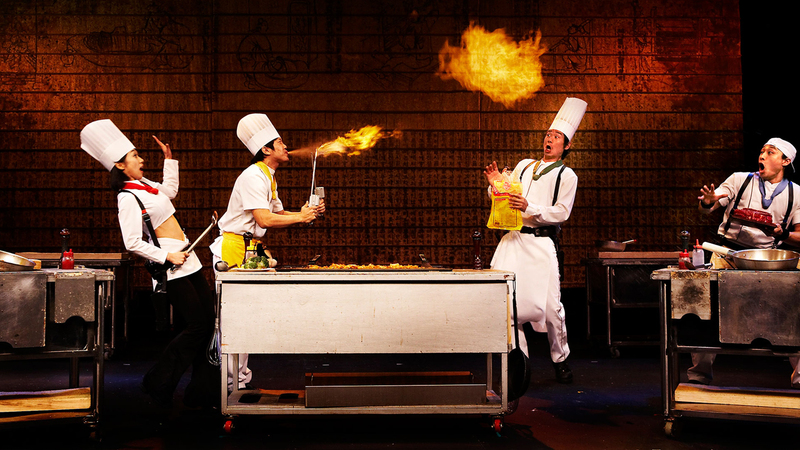 Nanta is performed using kitchen utensils, pots, pans, garbage cans, broomsticks, chopsticks, and some performers chopping vegetables on blocks with sharp kitchen knives. inquiry in 48 hours ! Over 15 people please inquire by e-mail. 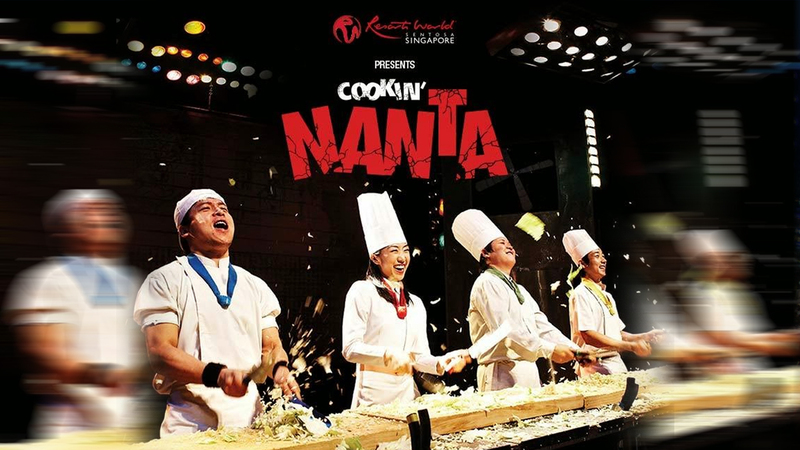 Hey Buddy!, I found this information for you: "Korea’s Best Performance NANTA". 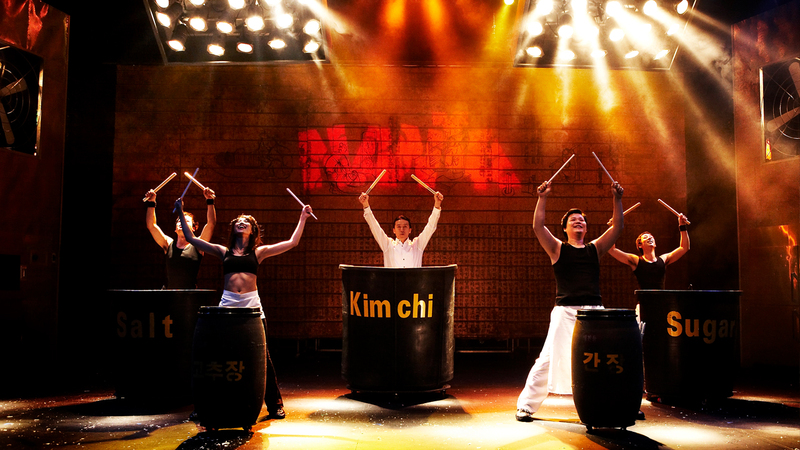 Here is the website link: http://seoulkorea-tour.com/tour/koreas-best-performance-nanta/. Thank you.